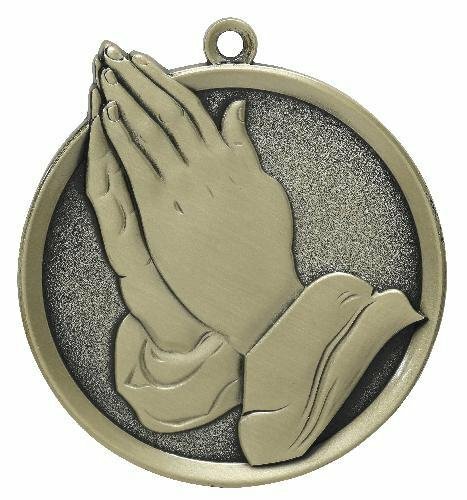 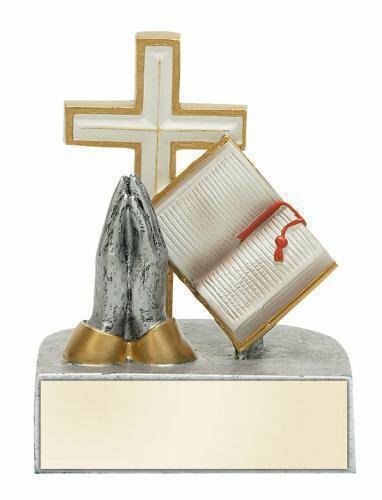 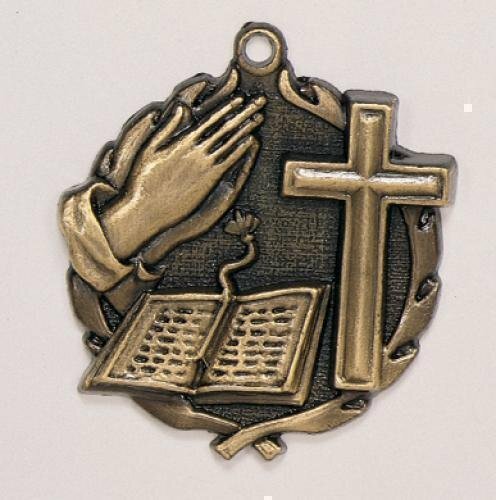 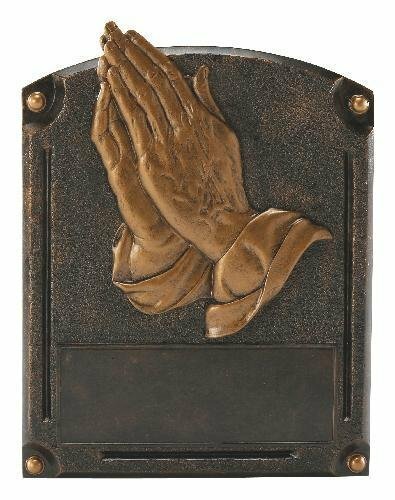 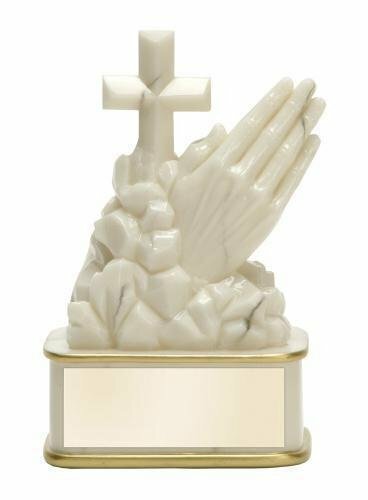 Carco Awards offers a large selection of religious awards that range from small traditional trophies to large stained glass plaques. 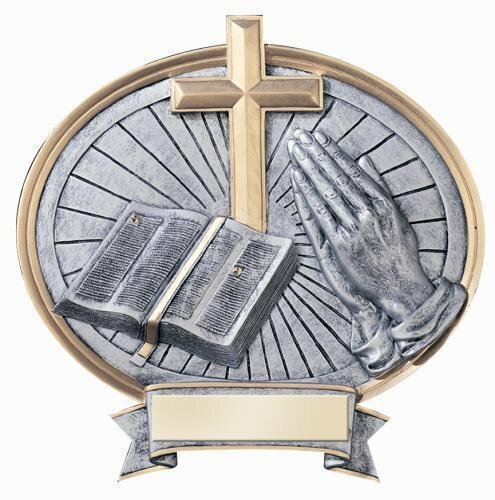 Religious themed awards are perfect to recognize church members, to inspire religion school students and to thank members of the clergy. 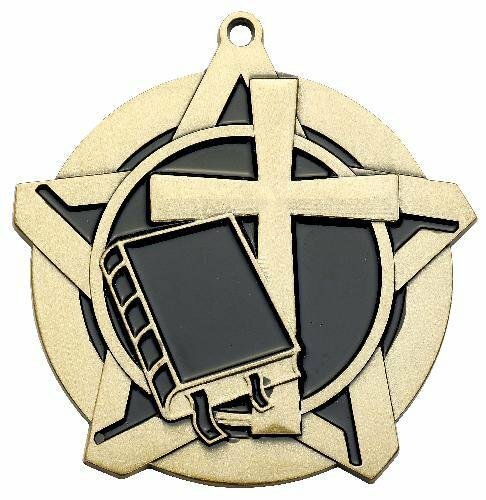 In addition to awards, our store also has a nice selection of usher badges and pew markers.